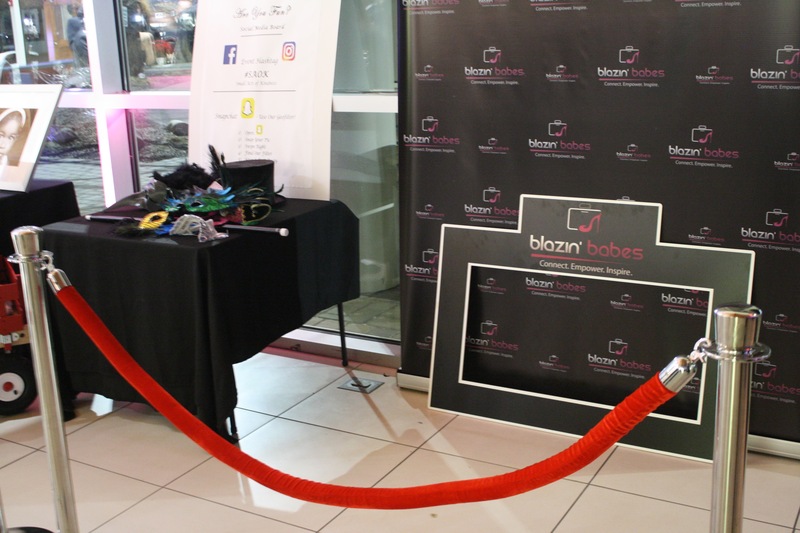 This is a great addition to your event! 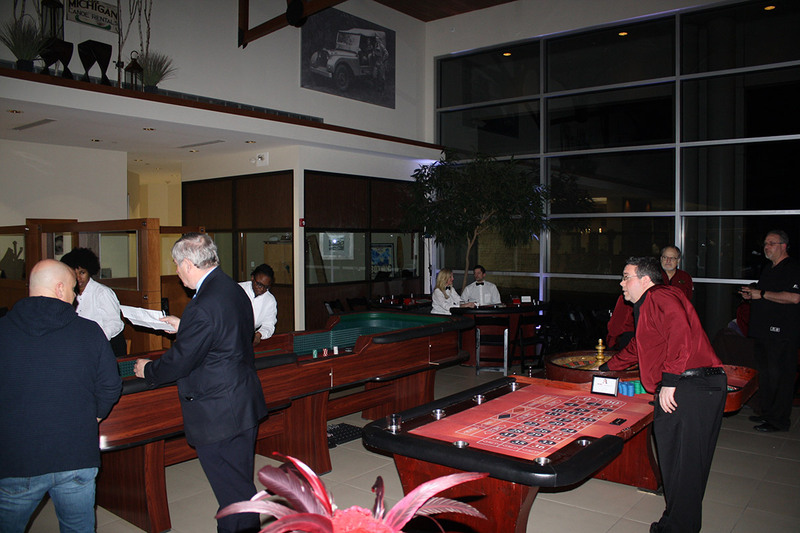 Your guests will enjoy Casino games, which could include Blackjack, Craps, and Roulette tables. Instead of the boring Sit Down dinners, make it a fun night with a Casino party. We work with a Casino equipment company who provides Professional Dealers and Las Vegas style tables. 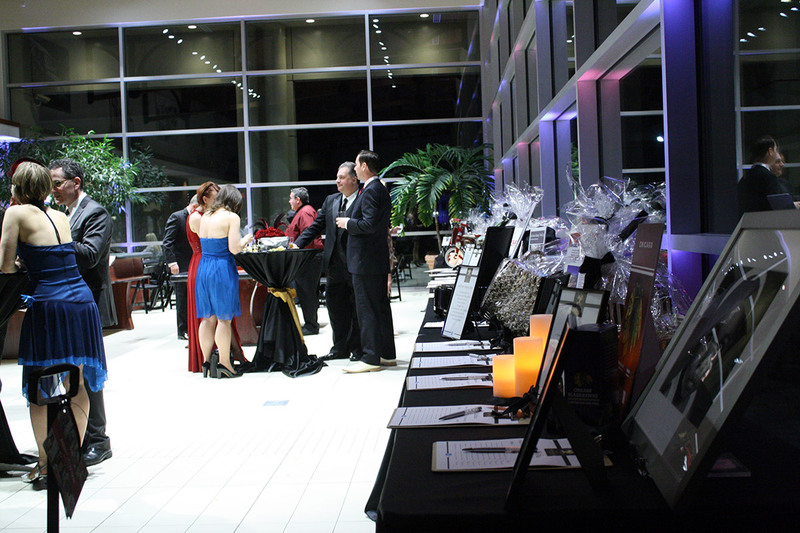 Your guests play for raffle tickets to win GREAT prizes. In addition, we provide all of our event services and management to these events. 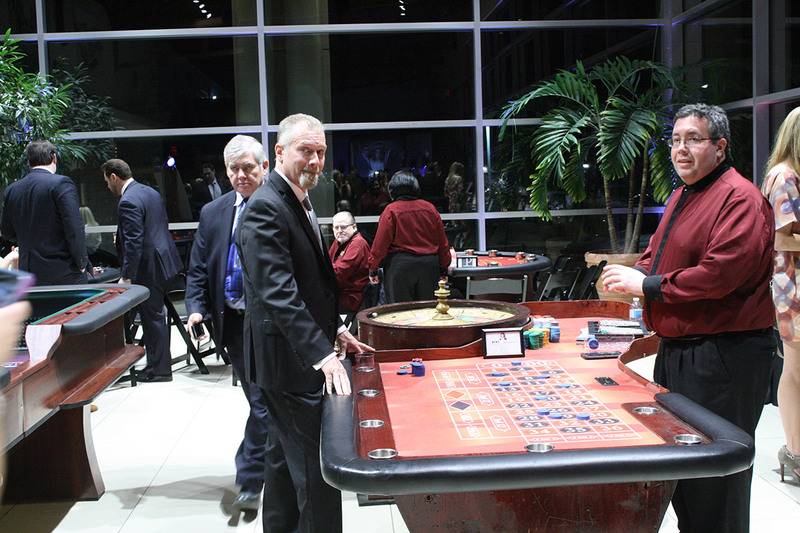 We manage Saint Xavier’s Football program's annual Casino Night and Blazin Babes' Casino Night. 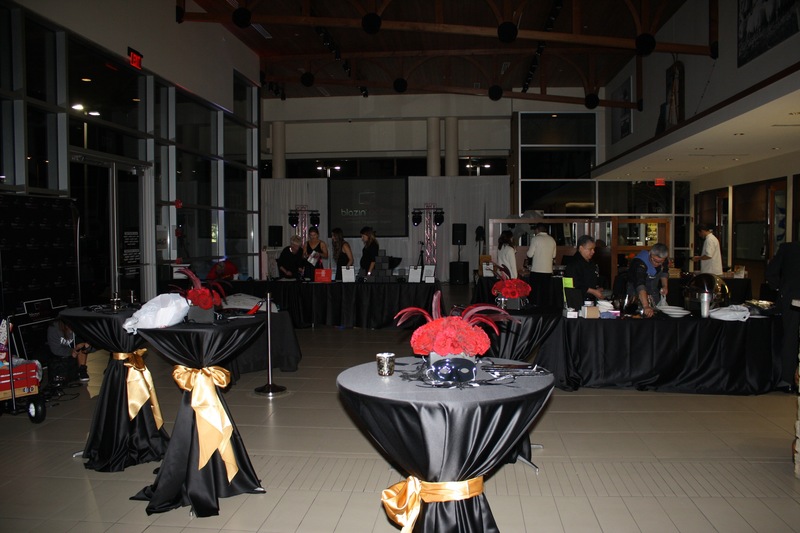 Interested in sprucing up your event with a Casino Theme?